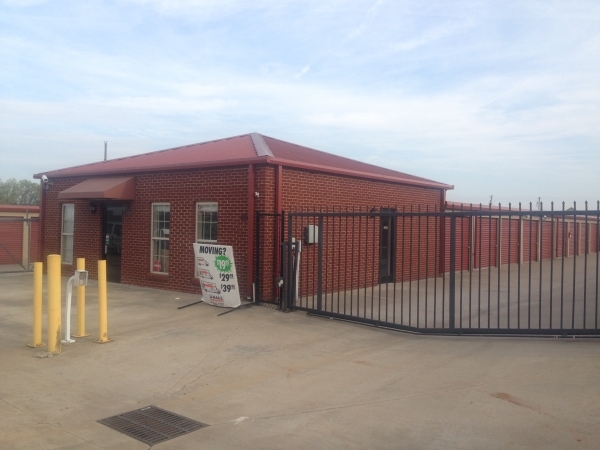 Stor-A-Lot - Tiny Town provides convenient and affordable storage for the Clarksville, TN area! 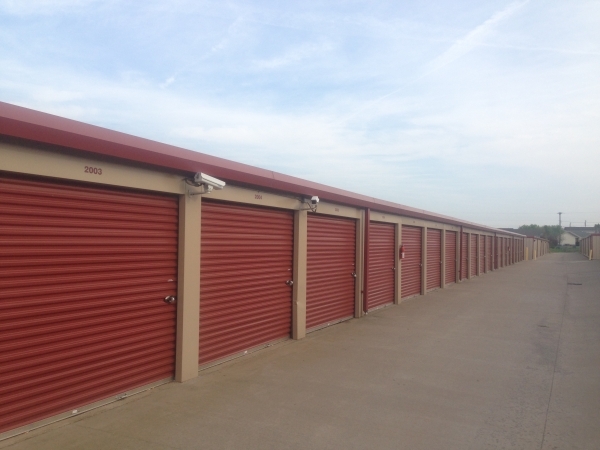 We have surveillance cameras and an electronic gate to ensure your belongings are kept safe and sound! 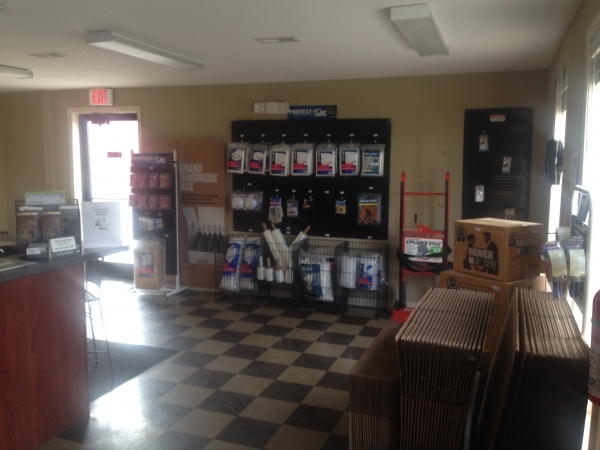 The facility is fully-fenced and well-lit with available moving supplies for sale. Come check us out! All reservations are based on availability. You will be contacted by a Storalot employee to confirm unit type, size, rate and date of availability. 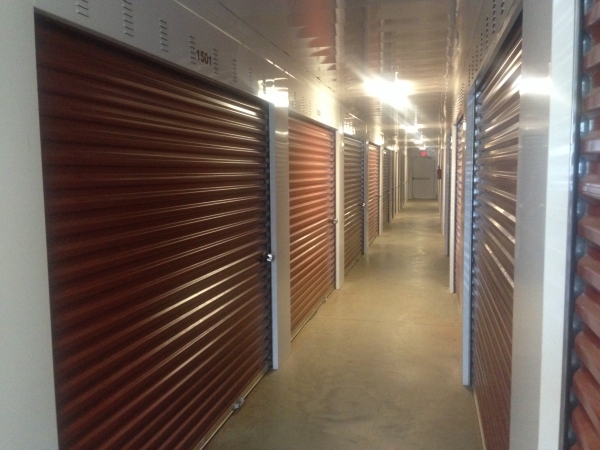 Awesome customer service from the beginning of reserving unit by phone to walking into the facility to sign proper paperwork to the showing of the storage unit. What are you waiting for....make your reservation now!!!! Great staff and a nice unit. I would recommend. Best deal in the Ft Campbell area. Given the size and price if the unit this gave us the best bang per dollar given our storage needs. It was really easy to get moved in and the price was perfect. Facility is clean, and staff is very friendly. I feel very comfortable leaving my belongings here. Had what I needed, was able to fill the paperwork out and move everything into the storage in a timely manner. The staff is very helpful and the units are very clean. I got an awesome price on a storage unit so I went back and got a second one. Very clean with fair prices. Facility is well maintained. I received a climate controlled unit and the representative searched the units to see if there was a closer one to the door for easier access. I was given one only a few feet from the door which I am thankful for. The staff was very friendly and helpful. The facility was clean and well maintained. Dustin was very helpful. The unit/facility was conveniently located near my residence. Friendly staff and clean units! Overall it was the best quickest most efficient checkin I have ever experienced. Those guys really know their customer service! I will recommend STORALOT to everyone, and I will never store anywhere else. The best in all aspects. So courteous and helpful. Awsome team over there. I have nothing more to add, but I will refer all my friends and family to the Storalot on Tinytown Rd. great location & indoor storage space.